Trevor Pontbriand is a licensed architect with extensive experience in custom residential and small commercial design. A lifelong summer resident of Cape Cod, he moved here permanently after graduating from the Rhode Island School of Design. Trevor worked at Aline Architecture, Orleans MA (formerly Architects Studio) as a draftsperson and designer for over 12 years. In 2011 he joined the team at Deborah Paine Inc, a design/build firm in Truro, where he was the principal architect, before returning “home” to Aline in 2014. 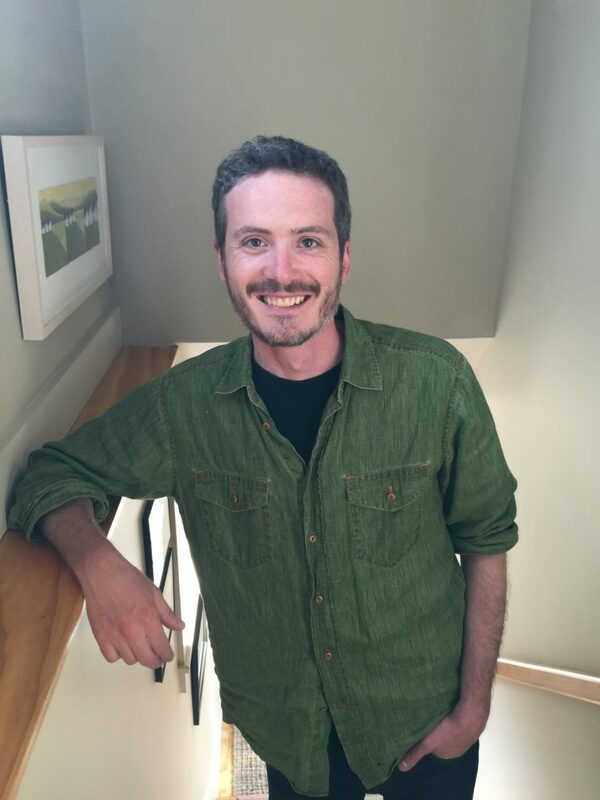 Trevor has been active in local building and conservation issues, having served for five years on the Wellfleet Zoning Board of Appeals, including three years as its chairman, and as a trustee for the Wellfleet Conservation Trust. In addition, he is trained in the Home Energy Rating System (HERS). For inspiration, he finds that he need look no further than the simple beauty of traditional Cape Cod architecture, and the challenges presented in blending it with modern construction techniques and energy efficient design. Other interests include digital photography, music and outdoor activities. He currently resides in Wellfleet with his wife and two daughters.